All the fighters slated to participate in tomorrow night’s “UFC 182: Jones vs. Cormier” event tipped the scale Friday inside MGM Grand Garden Arena in Las Vegas, Nevada. 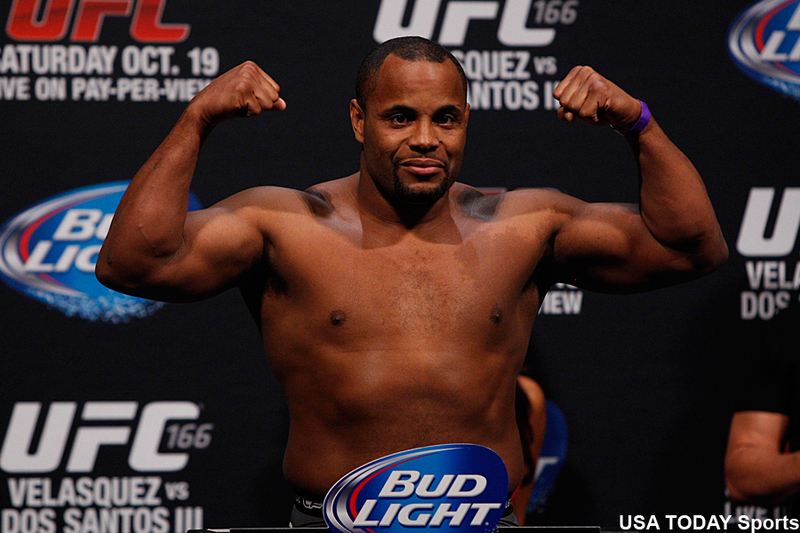 Daniel Cormier (pictured) challenges light heavyweight champion Jon Jones for his throne in Saturday night’s main event. Donald Cerrone and Myles Jury meet in a critical lightweight affair in the co-featured attraction.